You are here: Home / Orthotics / What should an orthotic feel like? 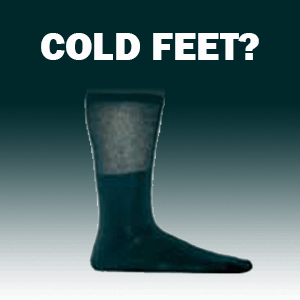 What should an orthotic feel like? Well we get many many people in our clinic everyday that say it felt a little uncomfortable in the beginning. That’s completely normal. Remember you’re not used to having something push up against your arch so the orthotic is supposed to feel like it’s pushing up against your arch, that’s what we’re looking for. Sometimes you feel the transition between the end of the orthotic and the end of the cushioning top cover. Different people have different breaking in times. We usually tell you to wear it for an hour the first time and then gradually break in your wear for an hour more everyday. 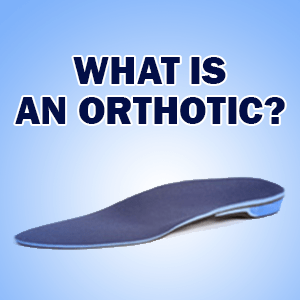 After 2 weeks you should have absolutely no problem wearing your orthotics every single day. Remember your orthotics are very much like eyeglasses -they are an accommodation. Without them the benefit goes away. 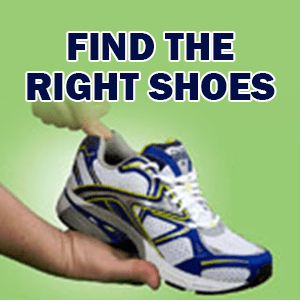 So wear your orthotics every day because we want you to be in them, they will help you. If you have any questions about breaking in your orthotics, call Burlington Orthotic Centre today at 905-331-4391 for details.